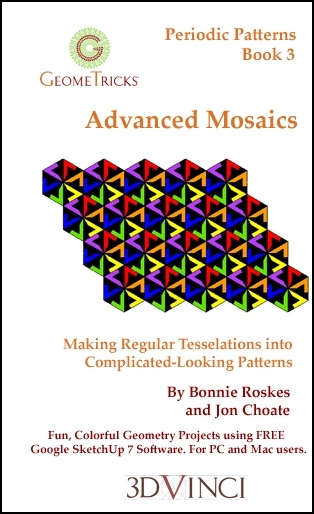 With this book, you will start with semi-regular and demi-regular tesselataions, and use three methods to make them into complex patterns: copying, joining, and dual. All geometry is created in Google SketchUp 7 - a free, easy-to-use 3D modeling application. For both Mac and PC users. View chapter details.